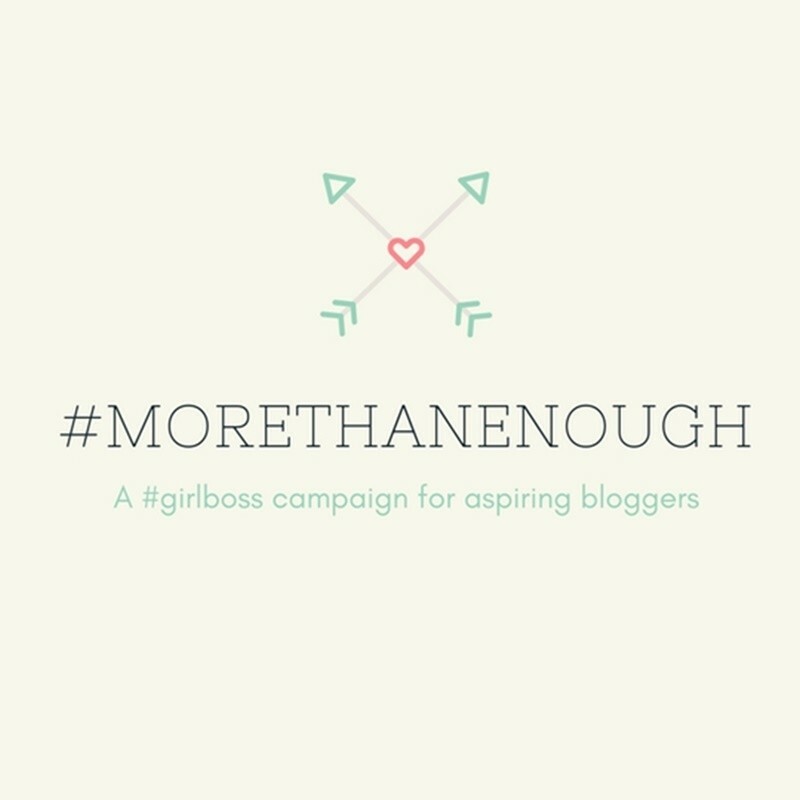 This week on my blog is a girl boss takeover! You can expect interviews with woman that will leave you inspired to blog, create, and conquer your life. 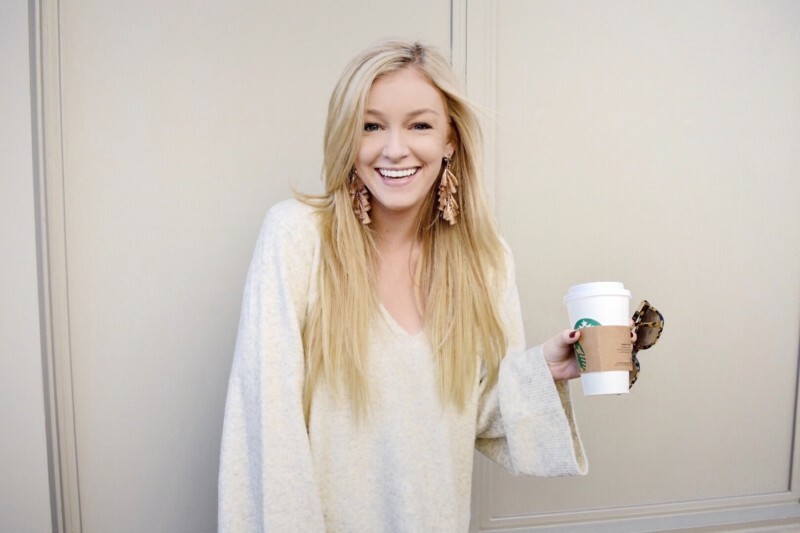 Kelsey is a new blogger on my radar but a welcome addition nonetheless. 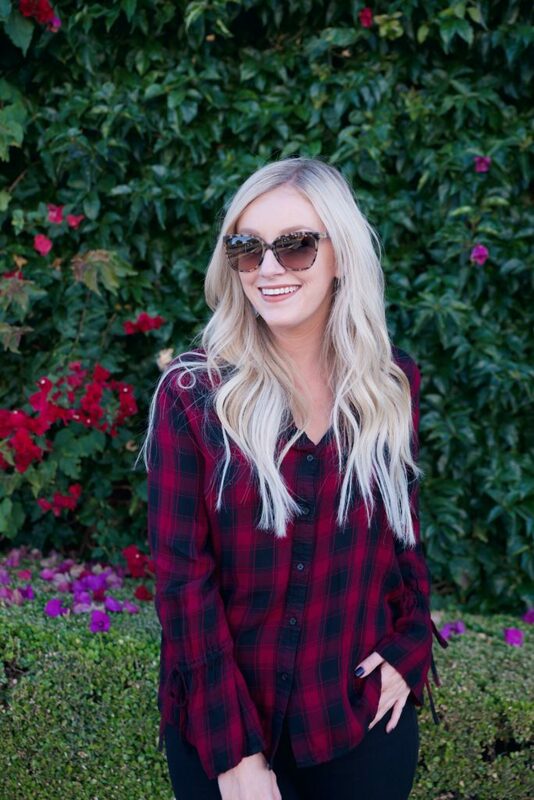 She writes about her passion for beauty & style on her blog Blonde & Blushing. Let’s get to know her a little better in just 12 questions! How long have you been blogging and what inspired you to get started? It will be 2 years in February! I was an art major in college and have always loved fashion, beauty and design. I thought starting my blog would be a fun outlet to share things I love with like-minded people and not flood my personal/private feeds filled friends and family who may not be interested in those kinds of posts. 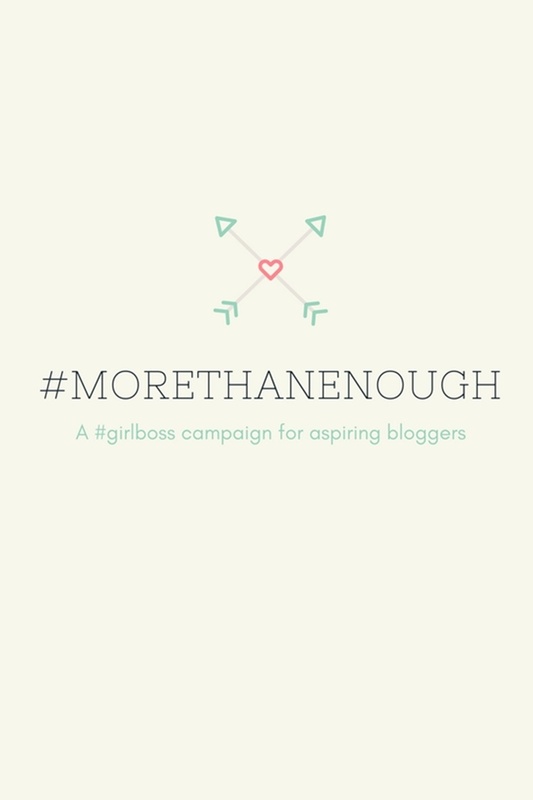 Was there anything that ever held you back from blogging or made you apprehensive? 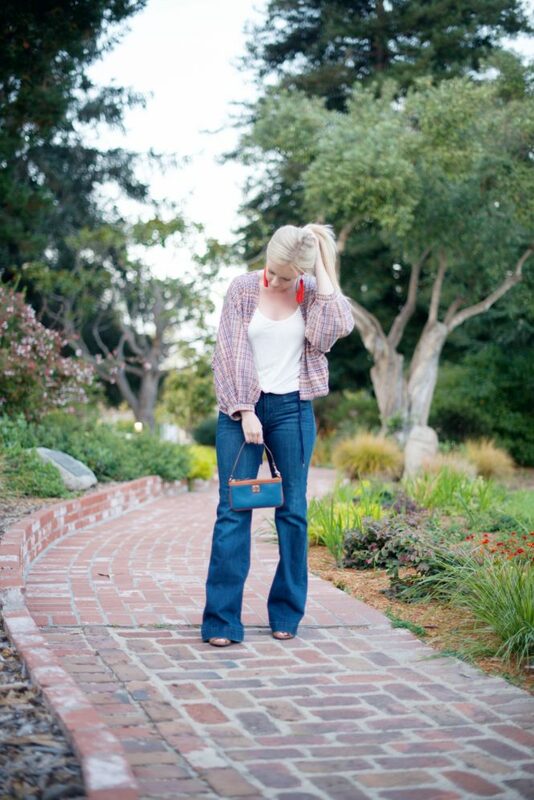 Do you blog full time or on the side? If on the side, what’s your profession? What’s your best general career advice? What do you think makes someone a #girlboss? What are you favorite ways to make yourself feel confident? What advice would you give someone who is struggling to find their personal style? 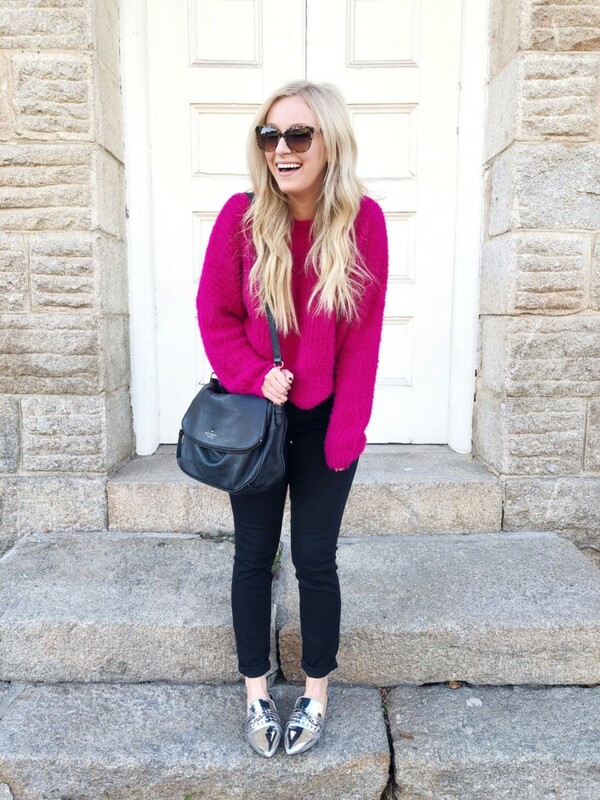 What is your go-to power outfit? How do you feel women could do a better job supporting one another? Do you ever experience social media envy? If so, how do you overcome it? Totally! I would be lying if I talked about being supportive this entire time and didn’t admit that it’s so easy to be envious of others success. Social media is a tricky world – you’re really only seeing the highlight reel of someones life and it’s so important to remember that. I post one photo of an outfit but there are about 100 other pictures that I took to get that one good one! (Insert my boyfriend aka my photographer’s eye-roll here! Haha) Most of those photos consist of closed eyes, double chins… no one is perfect and it takes a lot of work to get that one photo! I think the key is to take any “envy” and turn it into admiration. Do you love that girls feed and vibe? Yes. Why do you love it? What can you learn from her and implement into your own style? What advice would you give to an aspiring blogger? If you enjoy this series, please be sure to Pin this post or share it with a friend on social media who could use the encouraging words!